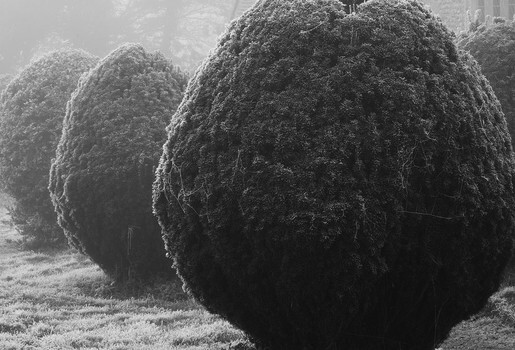 Yew Trees and Frost. Norfolk, England. 2007.